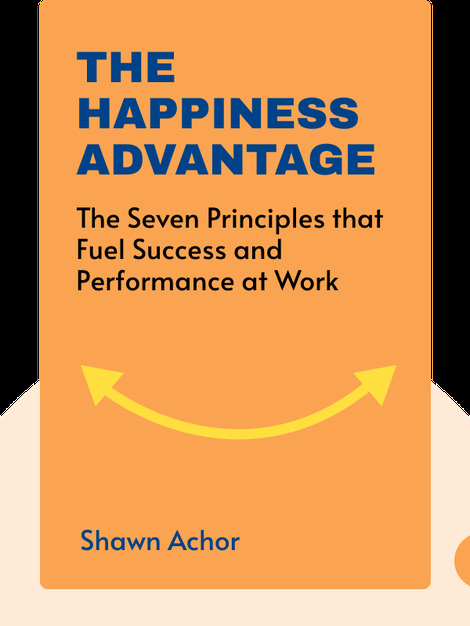 The Happiness Advantage looks into the origins of happiness and the positive effects that happiness has on our productivity. Based on extensive research in positive psychology, the book offers concrete tips on how to increase your own happiness and thus your chances for success. 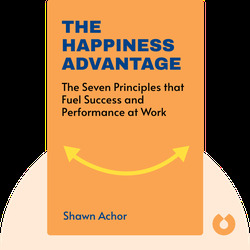 Shawn Achor is an American author who spent 12 years at Harvard studying what makes people happy. He is a leading expert on the connection between happiness and success and has worked with successful leaders all over the world. In addition, he has written a number of New York Times best-selling books, including Before Happiness, Ripple’s Effect and The Orange Frog.